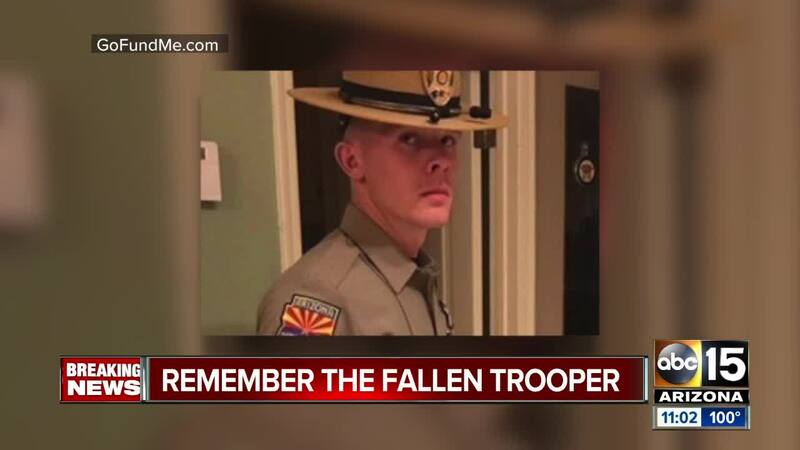 DPS Trooper Tyler Edenhofer was shot and killed in the line of duty overnight. Two other troopers were wounded. A suspect was taken to the hospital. The number of officer- and deputy-involved shootings in the Valley for 2018 almost doubled all that occurred in 2017. A total of 82 officer- and deputy-involved shootings occurred across the Valley in 2018, while there were a total of 43 in all of 2017, according to media reports and data from the Maricopa County Attorney's Office. The last officer-involved shooting incident of 2018 occurred on December 31, in which a police pursuit ended with a shooting on I-10 near 43rd Avenue . 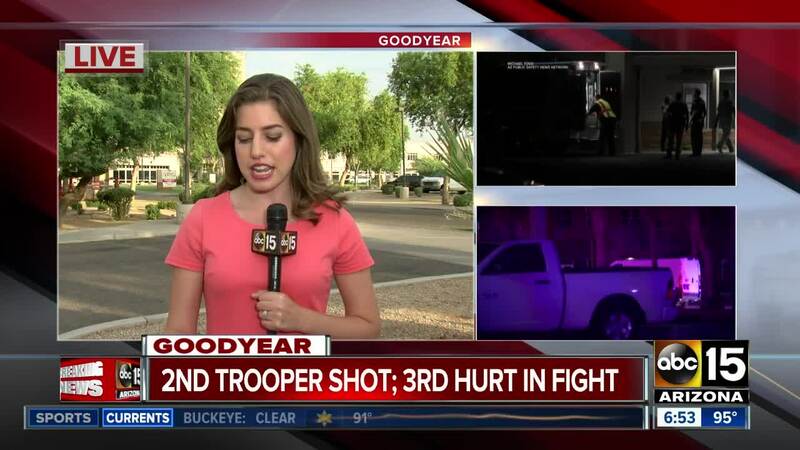 Phoenix police were involved in a total of 44 officer-involved shooting incidents this year. This more than doubled their total number of incidents for the department in 2017, which totaled 21. At least 48 people have died in connection to these shootings, according to media reports. A police K-9 died during an altercation connected to an officer-involved shooting in the middle of April. Take a look at the map below for details on each known incident so far this year. The incident on July 25 that resulted in the death of a Department of Public Safety trooper and the injury of two others is not considered an authority-involved shooting, according to the Maricopa County Attorney's Office. It is considered a homicide involving a trooper, but no authorities fired guns in the altercation. The July 25 incident was initially included in this list but has since been removed since the clarification. Editor's note: This story previously totaled media-reported incidents. It has since been updated to include confirmed incident information from the Maricopa County Attorney's Office and the Phoenix Police Department.